UTD Fall FIDE Open 2018 LIVE! 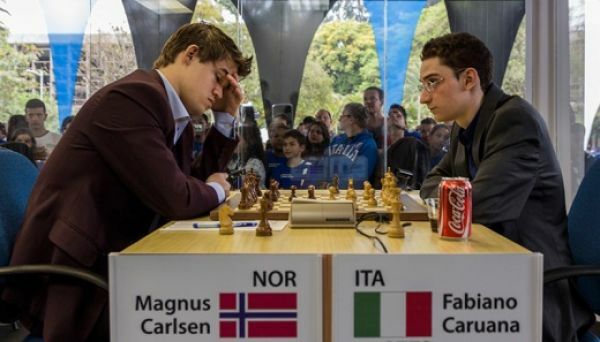 Carlsen – Caruana 2018 game 4 LIVE! Caruana – Carlsen 2018 game 3 LIVE! Carlsen – Caruana game 2 LIVE! Caruana – Carlsen 2018 game 1 LIVE! 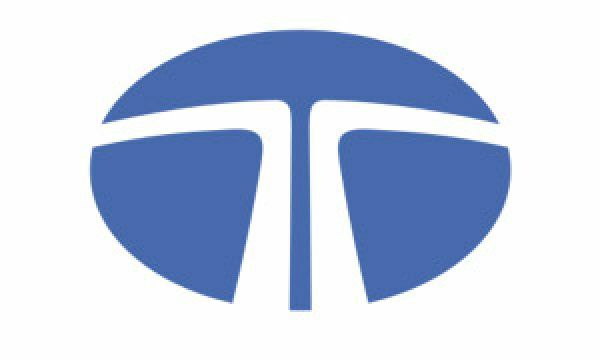 Tata Steel Chess India 2018 – 2019 LIVE! 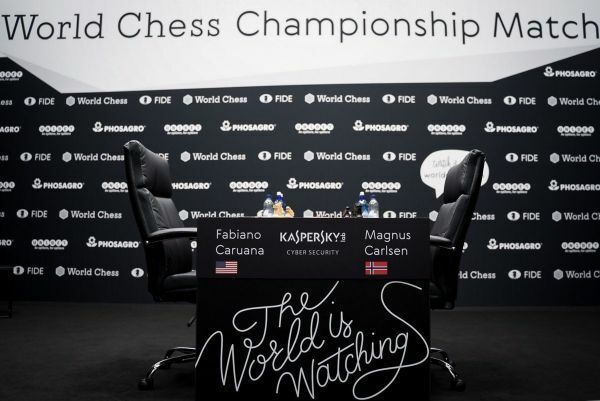 World Youth Chess Championships 2018 U14 LIVE! Magnus Carlsen and Kateryna Lagno are World Blitz Champions! Ju Wenjun and Daniil Dubov are World Rapid Champions!